Last edited by Jack@European_Parts; 01-17-2019 at 10:38 AM. OMG! 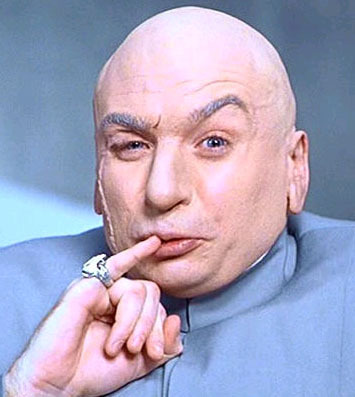 $10.9 million dollars! Do you think VW can pay it? PS: Looks like India is currently at the equivalent of Euro IV standards.. It does seem rather insignificant in comparison doesn't it? Last edited by Jack@European_Parts; 01-19-2019 at 10:50 AM. 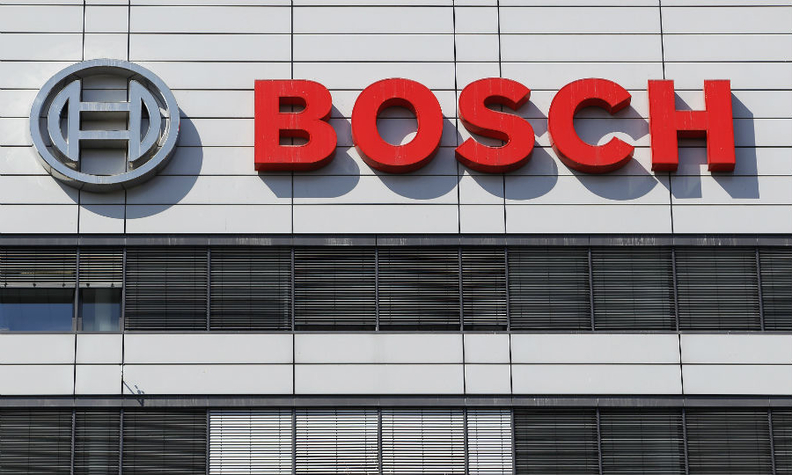 German weekly magazine Der Spiegel reported on Friday that Volkswagen was reviewing whether to seek damages of up to 1 billion euros from Bosch. My understanding is that Bosch made the "cheat software" at VW's specific request and warned VW that it would be illegal to put it in production cars. ^^^ reminds me of that sage old adage: beware the man (read company) that smiles in a crisis - he always has someone else to blame!! Last edited by Jack@European_Parts; 02-19-2019 at 09:57 AM.